216 provides the perfect base from which to explore the Muriwai area. For an unique experience, let us design a personalised activity just for you. 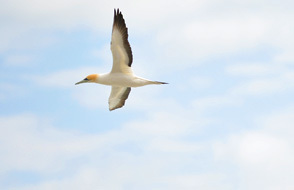 The Muriwai Gannet Colony is only a couple of minutes drive from your suite. 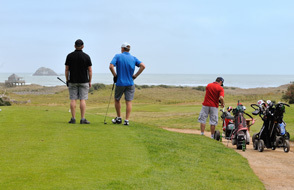 Experience a great game of golf at our local scenic Muriwai Golf Course. 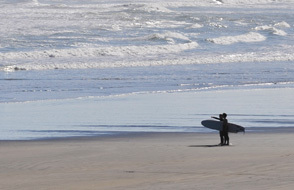 For the adventurous, learn to surf at our local Muriwai Beach Surf School.